Jerry Ballgame weighs in on the former Red Sox who are taking center stage in the 2016 World Series. 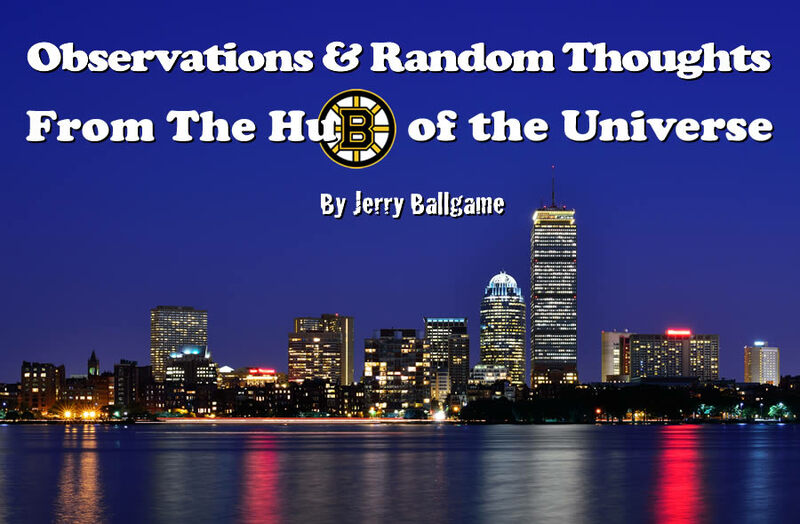 Jerry Ballgame catches us up on all of the action from the Boston sports world. 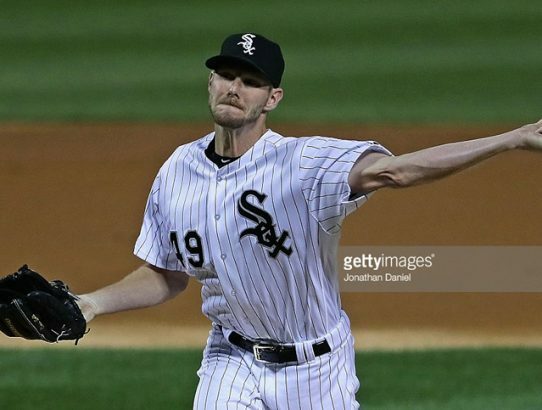 Jerry Ballgame kicks off the Boston Red Sox hot stove with a quick review of Boston’s recent transactions. 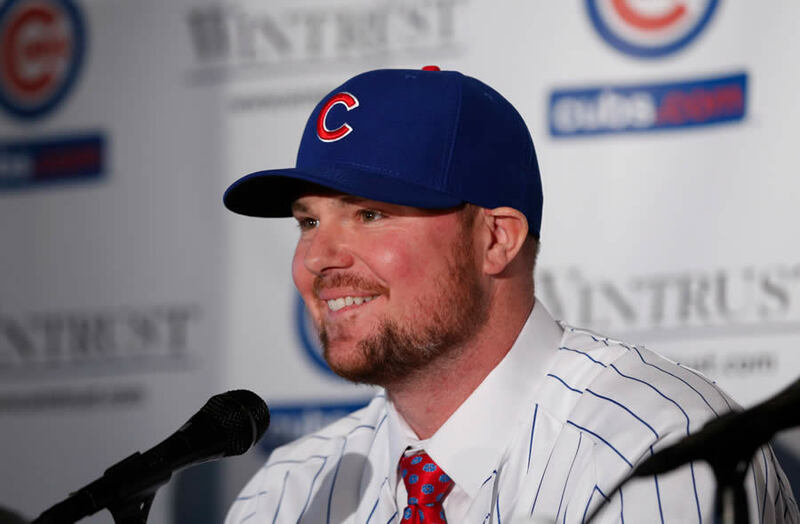 Jerry Ballgame reacts to Jon Lester’s deal with the Chicago Cubs. Jobu reviews the Yankees’ big series clinching win against the Red Sox. Jerry Ballgame talks to us about his special Marathon Monday with the family. Jobu reviews the Yankees’ series opening win in Boston. 2014 Red Sox: "You’ve Lost that Magic Feeling"
Jerry Ballgame gives the good, the bad and the ugly of the 2014 Red Sox.